The Men’s Referral Service takes calls from Australian men dealing with family and domestic violence matters. If your behaviour has brought you into contact with the police or courts and you’re facing issues such as an intervention order, behaviour change, anger management, access or custody, then it’s time you gave us a call. Lifeline provides all Australians experiencing a personal crisis with access to online, phone and face-to-face crisis support and suicide prevention services. Find out how these services can help you, a friend or loved one. National: 24 hours, 7 days per week. Are you experiencing sexual assault or domestic and family violence? Seeking to support someone who is? We can help. Dealing with sexual assault and domestic and family violence is never easy, but our qualified and experienced counsellors can provide information and refer you to support services that can help. Supports men and boys who are dealing with family and relationship difficulties. 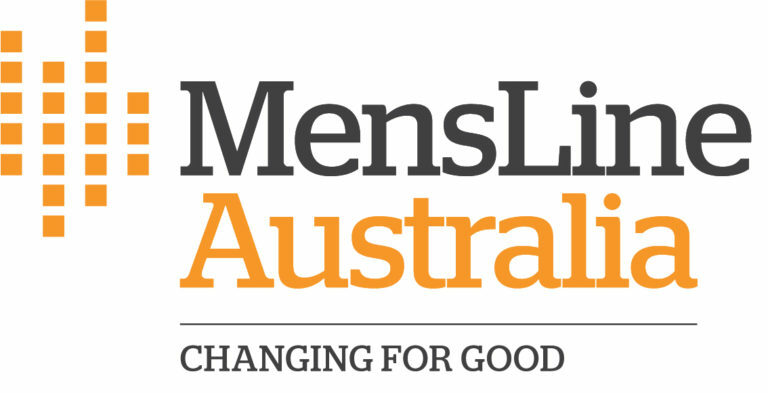 24/7 telephone and online support an information service for Australian men. 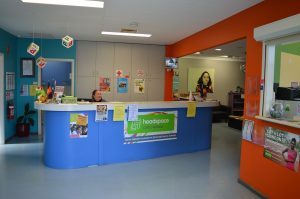 Headspace Coffs Harbour is a free, youth friendly confidential service. We have GPs, psychologists and youth workers available for appointments, or you can drop in any time between 9am and 5pm and we’ll do our best to help you. If we can’t provide the support you need we’ll do our very best to link you up with a service or someone who can. 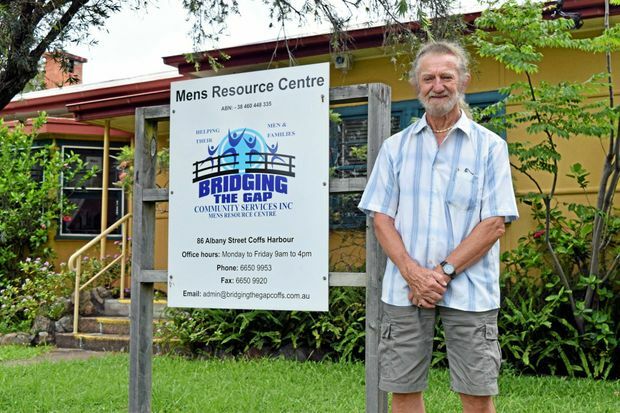 Our aim is to provide a first point of contact for men and their families in the Coffs Harbour Mid North Coast Region who find themselves in a position of need. We offer these men and their families access to a variety of services, courses and personnel. 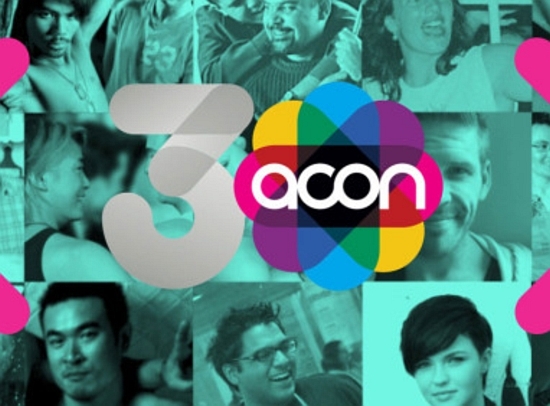 Established in 1985 as the AIDS Council of New South Wales (NSW), we work to end HIV transmission among gay and homosexually active men, and promote the lifelong health of LGBTI people and people with HIV. Previous Previous post: Concerned about someone’s behaviour?